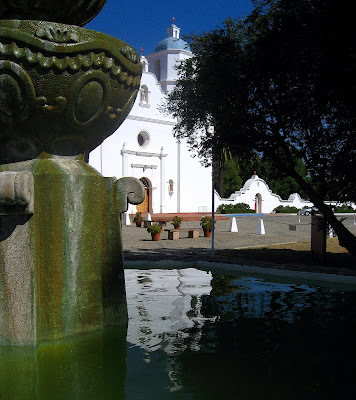 The Mission San Luis Rey reflected in a fountain pool. I love this image - it has great depth! You must have been reading my mind. There's a mission not far from me I've been thinking about visiting. I love the reflection in the water. Thanks for participating in Watery Wednesday! Nice watery reflections, and raindrops below as well. 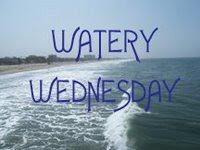 Happy Watery Wednesday! The reflection is lovely. 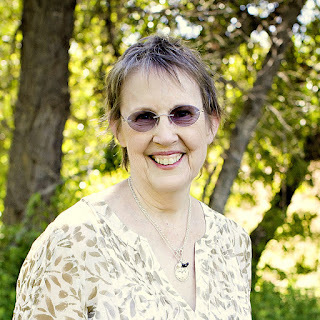 Jan. What a nice shot! This is a gorgeous image! Happy WW. Now that's an interesting view. Very creative! I like the depth in this picture, too - it was the first thing that came to my mind. Great job! How pretty! I would love to visit and see this. A beautifully composed image, and a great photo.